Caledon Ski Club is set to replace its Blue Mountain triple with a new Doppelmayr quad this summer. Showdown rope evacuates 87 riders from Payload on a busy Saturday. Lutsen ropes down 25 from the Caribou Express and has it back in action within hours. The New Hampshire Business Review profiles legendary resort developer Les Otten. The privately-held conglomerate behind Leitner Ropeways, Poma, Leitner-Poma of America and Skytrac announces the highest revenue in the company’s history for 2018: €1.02 billion. The group built approximately 100 ropeways around the world last year, up from 75 in 2017. The State of Washington is poised to grant $750,000 of public money to Mt. Spokane for the Northwood project. Edmonton is one step closer to building an urban gondola. The Nordic Valley expansion project is in limbo. Vail officially owns two more ski resorts. Palm Springs reopens its tramway after storms cause $4 million in damage and lost revenue. The Forest Service tentatively approves alternative 4 of the ambitious California Express gondola project. Alterra Mountain Company will spend $181 million on capital improvements at its network of resorts this offseason, $32.3 million of which will go towards new lifts. The announcement comes on the heels of competitor Vail Resorts’ proclamation that it will devote $139 to 143 million to capital projects in 2019, including new lifts for Crested Butte and Stevens Pass. 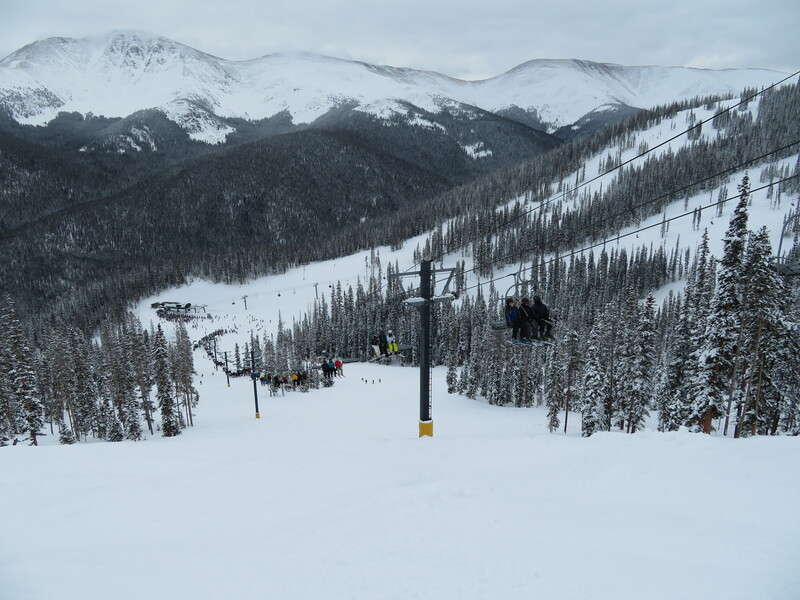 At Colorado’s Winter Park Resort, a new Leitner-Poma six-pack will replace the Sunnyside triple, increasing uphill capacity by 800 people per hour and reducing ride time from eight minutes to 3.8. Sunnyside is a 1989 CTEC that provides egress from Parsenn Bowl and often experiences significant wait times. The Sunnyside triple is being retired but will likely find a new home due to its age. 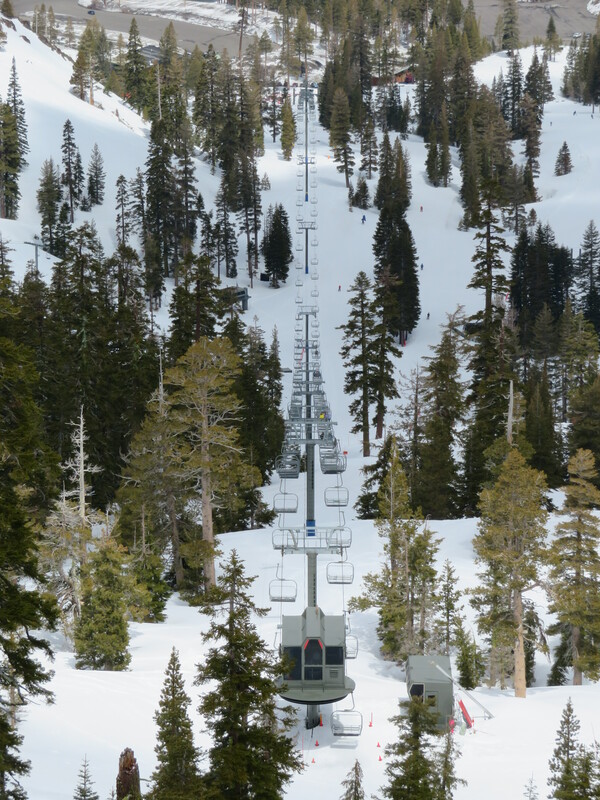 In California, Squaw Valley Alpine Meadows will debut the first Leitner-Poma of America LPA detachable to feature an intermediate station. The approximately 5,000 foot quad lift will follow the current Hot Wheels alignment with an offloading opportunity at the current top terminal site. Chairs will continue one minute further to Sherwood Ridge for direct access to the backside of Alpine. The first Leitner-Poma lift at Alpine Meadows will move a total of 2,400 skiers per hour between the three stations and cost approximately $10 million. “The new lift will benefit the Alpine Meadows experience on many levels,” said Ron Cohen, president and chief operating officer at Squaw Valley Alpine Meadows. “Terrain currently served by Hot Wheels is frequently used by learners and ski and ride school as the next progression after the beginner terrain in the base area. A detachable lift will make loading and unloading much easier for these groups, and the ride time will be more than cut in half. Alpine Meadows is a fantastic place to learn how to ski, and I am proud that we are continuing to foster that quality.” Squaw is also adding new rope tow and carpet lifts in the High Camp area to further improve beginner options and skier circulation. This photo, taken from near the new Hot Wheels top terminal location, shows what will become the first stage of a two stage high speed quad. As announced at the beginning of the winter, Doppelmayr will complete the Steamboat gondola rebuild this summer, adding new towers, all new cabins and more. With a speed increase, this key out-of-base lift will feature an increased capacity of 3,600 skiers per hour. Another significant lift-related investment is RFID access gates and ticketing infrastructure at Deer Valley Resort. Other Alterra properties are getting snow cats, expanded snowmaking capabilities, restaurant remodels and new bike trails. “Alterra Mountain Company’s unique year-round mountain destinations offer skiers, riders and summer visitors of all ages from all over the world special, memorable experiences, and each aspect of our business plays a part in bringing the guest back year after year and inspiring a lifelong love of the mountains,” said Rusty Gregory, Chief Executive Officer of Alterra in a company-wide press release. “We are committed to investing in everything from lifts to snowmaking to creative dining experiences, and technology that weaves it all together for a seamless visit.” The privately-held firm has budgeted more than half a billion dollars for capital improvements through the 2022/2023 ski season. All 13 Alterra destinations participate in the Ikon Pass, which starts at $649 and goes on sale tomorrow morning.